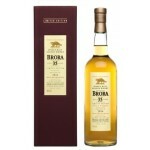 This Brora 35 years old was bottled in the 2014 Special Release series by Diageo. It was distille.. 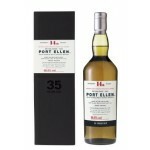 This 35 years old Port Ellen was bottled in the exclusive Director's Cut series of the independen.. 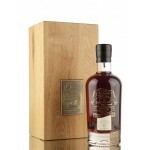 The Glenesk 34 years old Gordon & Macphail Rare Old 1979 – 2013 is a Highlands single malt fr.. 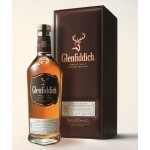 The Glenfiddich 1979 Rare Collection is a remarkable and old Glenfiddich release from 1979. A sin.. 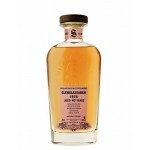 The Glenglassaugh 38 years old 1978 Pedro Ximenez Sherry Puncheon #2343 is an old Speyside single.. 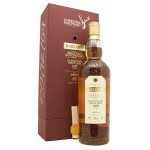 The Glenlochy 33 years old Gordon & Macphail Rare Old 1979 – 2012 is a Highlands single malt .. 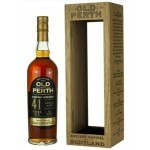 The Old Perth 41 years old 1977 is an old blended malt from a sherry cask bottled by the independ.. 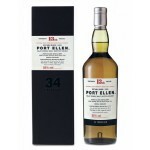 This 34 years old Port Ellen is the 13th release in the Diageo Special Releases. A very rare rele.. This Port Ellen 35 years old was bottled in the 2014 Special Release series by Diageo. It was dis.. The Signaroty Vintage 30th Anniversary Glencraig 42 years old 1976 is a special release mar..
Signatory Vintage 30th Anniversary Glenglassaugh 40 years old 1978 is a special Glenglassaugh&nbs.. The Strathmill 31 years old 1976 Adelphi Archive is a 31 year old Speyside single malt bottled in.. The Cally 40 years old Special Release 2015 is een 40 years old Lowlands single grain from the cl.. 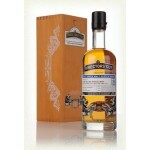 The Single Malts of Scotland Director’s Special Bunnahabhain 43 years old 1975 is an old Islay si.. 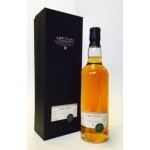 The Single Malts of Scotland Director’s Special GlenAllachie 43 years old 1975 is an old Speyside.. The Xtra Old Particular Bunnahabhain 40 years old 1975 is a non peated Islay single malt bottled ..